Brenda Matanga sent Afro-IP a message today to re-assure the IP community and investors that Zimbabwe remains open for business. 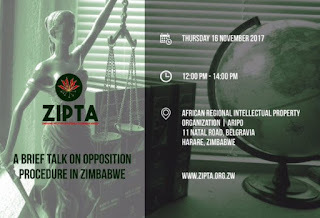 “Its business as usual” she exclaimed as she updated on the Zimbabwe Institute of Patent & Trade Mark Agents' talk this afternoon on the procedure for trade mark oppositions at ARIPO. She described the attendance as being a "full house of IP practitioners" including the Deputy Chief Registrar who made a presentation. "We are good. ... Zimbabweans just calmly getting along as if nothing is happening. Just playing it by the ear too… but we are working." 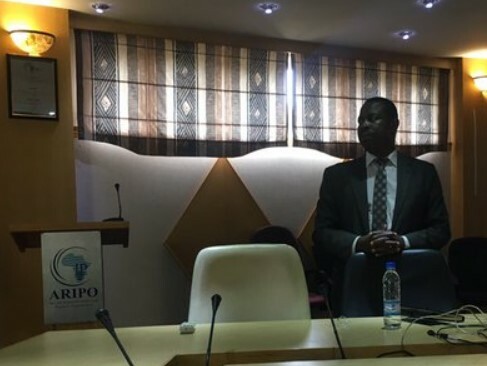 Earlier today, @DarrenTOlivier tweeted "I am reliably told by the effervescent receptionist at @ARIPO that it's business as usual at their offices and at Zimbabwe Intellectual Property Office (ZIPO) based in Harare. Basically, if you want to invest in Zim, they will help you!" The big international music news in Africa is usually about an African artist signing with an American label, but this time, Mdundo.com has flipped the meza. Mdundo has licensed the rights to stream Warner Music's catalog in Kenya, Uganda, Tanzania and Nigeria (one of these things is not like the others...). Disrupt Africa and Billboard provide some details, including much optimism from Mdundo CEO Martin Nielsen and Africa Warner Music South Africa Director Tracy Fraser. Mdundo has been operating for five years and happens to one of Afro-Ng'ombe's favorite spots to find new African tracks. (See a little footnote here from Kingsley's tour d'Africa in 2012.) The Kenyan company received start-up capital from Berlin-based incubator 88mph, which focuses on web and mobile startups that target the African markets. From the beginning, it sought to set itself apart as a service that not only provided accessible music to listeners but also paid artists. (Phillip Nyalenda broke down the payment math last year here.) Originally, Mdundo users purchased music via scratch cards like those used for mobile top-up minutes. Now they can download, stream and pay directly from their phones or PCs. Mdundo features music from around the continent and has specific website arrangements targeted for users in Kenya, Tanzania, South Africa, Nigeria, Uganda, Ghana, Mozambique, Zimbabwe and Zambia. The news reports do not mention why South Africa, Ghana, Mozambique, Zimbabwe and Zambia are not included for streaming rights. 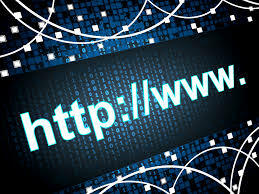 Speculations, especially from people and animals hanging out on an IP blog, may focus on copyright law and issues commonly associated with digital music, such as internet service provider (ISP) liability and making available rights. But not all of the countries where the Warner catalog will be available through Mdundo have these in their current laws. This leads Afro-Ng'ombe to shrug, moo, and assume it has something to do with market demand verses costs; South Africa and Ghana may already have platforms distributing Warner's music. (And to this Zed music fan, it seems Zambia and Zimbabwe are often left out.) In any case, and it is quite exciting to see an African-based company distributing external content instead of vice versa. As always, thoughts and more info are welcome in the comments! For those interested in more info about Mdundo, there is an in-depth interview with CEO Nielsen here. Hat tip to @dorianpeters and @ellabmosheim. This is an invitation to a roundtable discussion on the harm of illicit trade and the role of trade mark counterfeiting within the pharmaceutical industry organised by the Companies & Intellectual Property Commission in association with the South African Liquor Brand Owners Association. The roundtable is part of a series that envisages examining the role of counterfeiting as part of illicit trade in the various industry sectors. 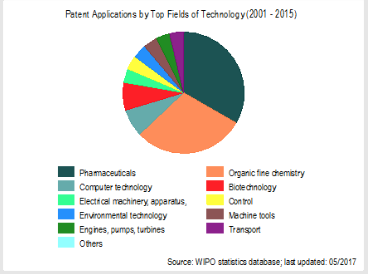 The objective is to foster collaboration between industry and government to combat trade mark counterfeiting and address the importance of cooperation, capacity building and education of all role players and stakeholders. Special emphasis will be placed on a strategy to ensure efficient enforcement to combat the trade in counterfeit goods. The enforcement of intellectual property rights is one of the crucial cornerstones of economic growth. This interactive session will focus further on the challenges in the pharmaceutical industry, remedies that are available and how to access them. The importance of creating awareness to ensure that the general public is protected will also be discussed. 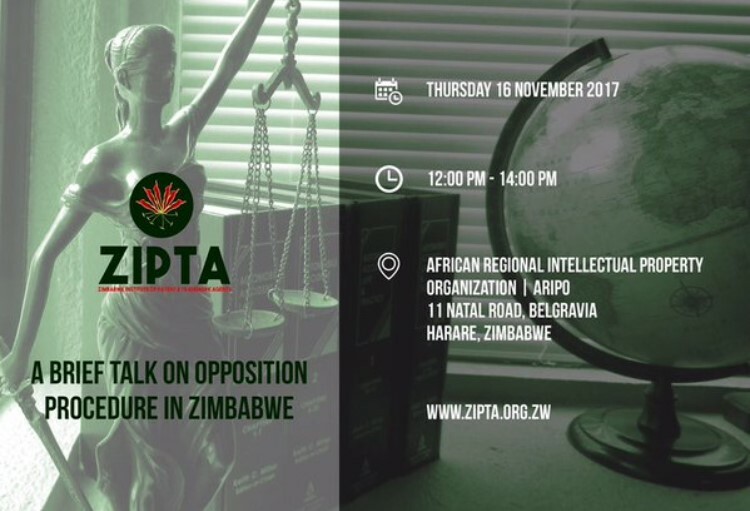 The Roundtable will provide a platform through which government can reach out to industry and simultaneously create awareness of the harmful effects of illicit trade on consumers. - The role of government in the fight against counterfeit trade. - The value of applying for and securing formal brand protection through registered trade marks is often dismissed or overlooked, which has the potential to expose a brand to significant risk. - The remedies available in the Counterfeit Goods Act, 1997. - The role of the MCC. - Cross Border Protection The African Continent- Vanessa Ferguson Senior Partner Kisch IP. - Current critical issue IMSA. High quality brands are losing market share due to the excessive inflow and manufacture of second rate counterfeit products. Formulating a strategic approach to collaborate can facilitate how these industries align their strategies to win against a common threat. RSVP: here and find our more about upcoming get-togethers, at the Waterholes. 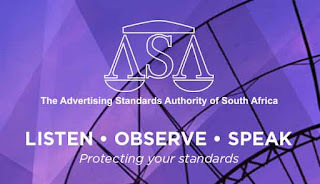 After having proposed changes to the .ZA Alternative Dispute Resolution Regulations in December last year, the South African Minister of Telecommunications and Postal Services has, with effect from today, amended the Regulations in some significant respects. The amendment notice can be viewed here. Many of the amendments appear to have been lifted from the UK DRS (the .uk dispute resolution system) and they are generally to be welcomed, although there is some uncertainty as to how some of the amendments will work in practice. It would appear that the SAIIPL Supplementary Procedure has not yet been updated to incorporate the changes and this will of course be required going forward. · If legal proceedings are instituted during a dispute, the adjudicator must proceed to decide the dispute if the adjudicator has already been appointed once the proceedings are instituted. 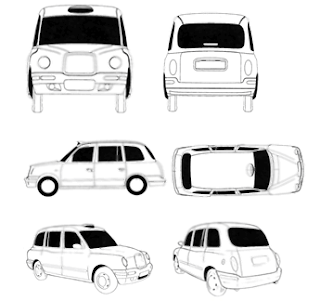 The Shape of a Taxi: Who is Driving Miss Daisy? Afro-IP is delighted to announce that this is the final guest post from Prof Wim Alberts. 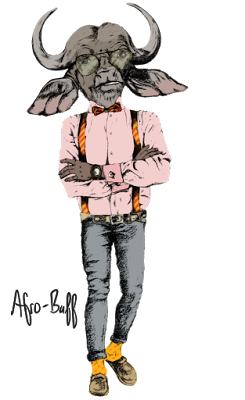 Wim has formally joined the Afro-IP blogging team and will be contributing as and when his schedule allows. Here is his comparative analysis of the recent Taxi appeal case in the UK. Perhaps you know where South African law is going or rather, who or what is driving it? In an earlier discussion the different aspects of IP protection for vehicle shapes were highlighted (Alberts and Van Dyk 'Taxi! Taxi!' — the protection of car shapes in intellectual property law 2017 SALJ 219). 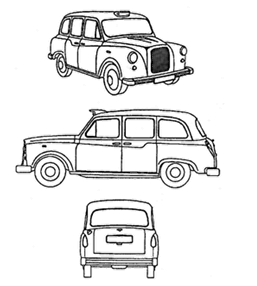 One of the issues dealt with was the approach of the English courts to the shape of taxis, which did not score high on the distinctiveness graph in the a quo (earlier) judgment of the well-known jurist Judge Arnold in The London Taxi Corporation Limited trading as the London Taxi Company v Frazer-Nash Research Limitedand (2) Ecotive Limited  EWHC 52 (Ch). This aspect was dealt with again on appeal by the English and Wales Court of Appeal in The London Taxi Corporation Limited trading as The London Taxi Company v (1) Frazer-Nash Research Limitedand (2) Ecotive Limited  EWCA Civ 1729). 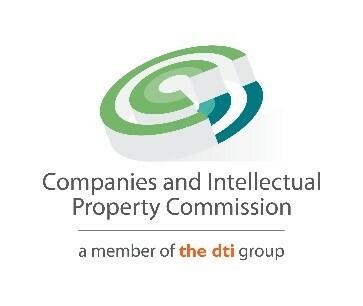 The focus of this discussion is the question of the trade marks being invalid because they are each devoid of distinctive character (as envisaged by article 3(1)(b) of the European Parliament and Council Directive 2008/95/EC of 22 October 2008 to approximate the laws of the Member States relating to trade marks (codified version replacing Directive 89/104/EEC). This leads to the specific defence that the following marks of The London Taxi Company (LTC) have acquired distinctive character. “77. 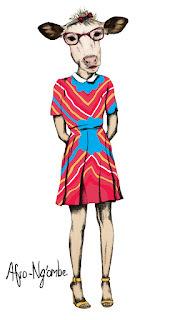 Before assessing these rival submissions, I think it may be helpful to say a little more about a concept which is woven into the decisions of the CJEU, including the decision of the CJEU in this case, concerning the acquisition of distinctive character by an inherently non-distinctive three-dimensional shape mark such as the Trade Mark. As we have seen, the CJEU has held that it is not sufficient for the applicant to show that a significant proportion of the relevant class of persons recognise and associate the mark with the applicant’s goods. However, to a non-trade mark lawyer, the distinction between, on the one hand, such recognition and association and, on the other hand, a perception that the goods designated by the mark originate from a particular undertaking may be a rather elusive one. 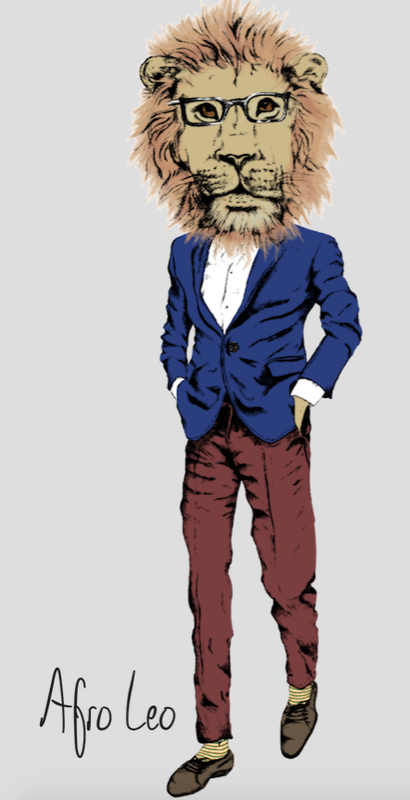 Nevertheless, there is a distinction between the two and, as I shall explain in a moment, it is an important one. Lastly, LTC relied on what it termed the education of consumers. These included, amongst others, notices on flip-up seats. The left-hand advertisement asked "Who's behind this cab? ", whilst the right-hand advertisement, said "Manganese Bronze Holdings plc [a predecessor of LTC] is the fast-growing engineering group behind one of the world's most famous symbols – the black cab. Following a tradition that spanned some 110 years, the taxi you are riding in right now sets a new standard in black cab design and comfort". Later versions included a depiction of the taxi (paragraph 60). ‘the criteria for assessing the distinctive character of three-dimensional shape-of-products marks are no different from those applicable to other categories of trade mark. However, from a practical point of view they stand on a different footing. It would accordingly appear that whilst the mantra might be that all marks are said to be equal in terms of the distinctiveness criterion, it is just harder for shape marks to comply. One is reminded here of the comment of the Court of Appeal in the Nestlé case, being that the distinction between, on the one hand, such recognition and association and, on the other hand, a perception that the goods designated by the mark originate from a particular undertaking, may be a rather elusive one. Nevertheless, there is a distinction between the two. And that is unlikely to change whilst it is the origin theory that is driving Miss Daisy. South African trade mark law quo wadis (where are going)? Resurfacing from business rescue just over a year ago and a series of AGM’s in April this year, the ASA has continued to make steady progress back to recovery. 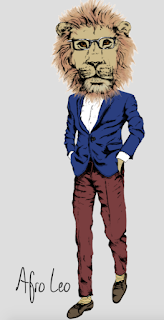 Yesterday it launched its voluntary 0.1% funding model from advertisers. It works like this. Marketers will be able to opt in to pay .1% of levy on all advertising. So, if an Ad costs R10 000 then R10 will be destined for ASA funding, collected by media buying agencies. If the ASA is over funded then the levy is adjusted downwards. R15bn of advertising is placed through media buying agencies annually. 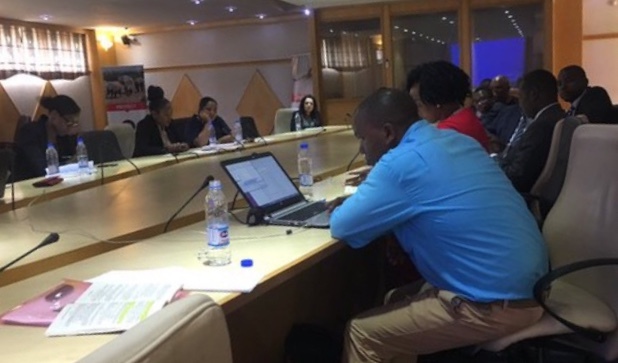 If there is a 50% opt in to the system that will work out to approximately R7,5 million per annum for the ASA, enough to cover operational costs. 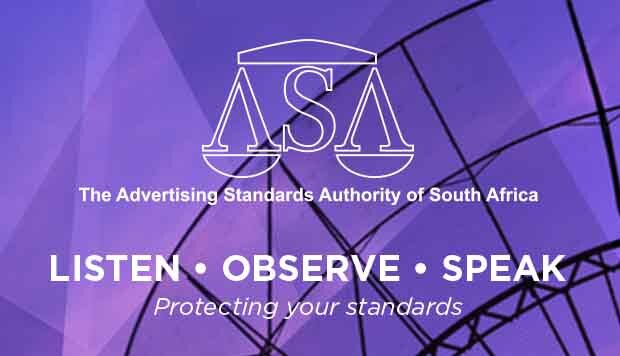 According to the Business Rescue report the ASA required an initial amount of R5 million to cover its historical debt and a further R3 million to keep it going in the short term. Roughly two thirds of this has been achieved through pledges and up front competitor complaint payments by 40 companies, including one law firm, ENS Africa. You can view the list here. Internationally, this model is not dissimilar to one the one used in the United Kingdom whereby a .1% voluntary levy is charged on the cost of advertising space and .2% on some direct mail collected by independent third parties. They also charge for seminars and premium industry advice services. Over the past month the ASA has made 20 Rulings which are published on its website here. It has also announced that it is moving to a new address in Parktown North (no 5, 7th Avenue). Prior to that structural and lobbying changes and commitments have been well documented on this blog here (Herbex decision), here (Business Rescue recommendations and AGMs), here (Schimmel appointment and interview), here and here (funding updates). The steady progress of the ASA in achieving its goals is commendable. It will be interesting to see if relatively high competitor complaint fees introduced a few years ago will be reduced if the .1% funding model achieves traction. With Herbex out the way, the ASA can now also focus on a potential large damages claim which was set down for 18 March 2018, according to the Business Rescue report. It will also be interesting to see how the National Consumer Council will respond to this resurgence and the ASA's withdrawal of their wish to become an ombudsman. Cape Verde or, since 2013, Cabo Verde is the name of the archipelago of islands in the tropics about 500km off the west coast of Africa. Discovered by the Portuguese in the 15th century they achieved prominence as a strategic acquisition that facilitated slave trade and helped secure shipping lanes further around Africa and also across to the Americas. Its fortunes vacillated over the next few centuries but inevitably declined as slave trade decreased and was eventually abolished. In 1975 it achieved independence although it still has strong links with Portugal and Europe in general. On the continent it has close links with West Africa and Angola, Guinea-Bissau, Mozambique and Sao Tome and Principe. Over the past decade or so it has secured gradual and positive progress across all the major indicators allowing it to convert from a Least Developed Country to a Developing Country. Being the birthplace of many of the tropical storms that wreck havoc many miles away, it is not surprising that CaVerde is an international kitesurfing destination. 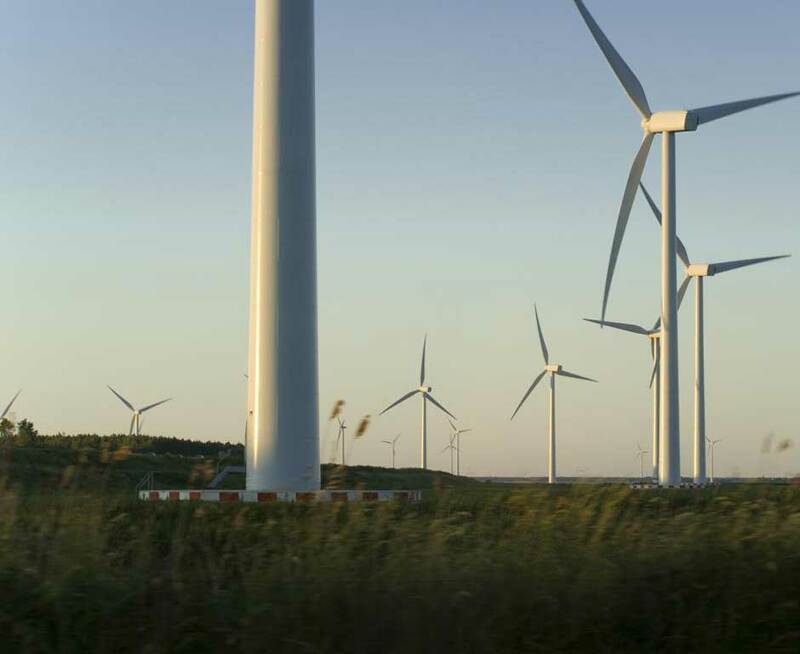 These winds and a favourable business climate have also attracted the attention of African Finance Corporation who invested in the 26MW award winning Cabeolica wind farm on the islands. 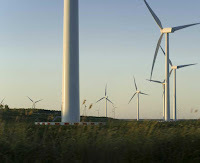 Capeolica is the first commercial wind farm in sub-Saharan Africa providing for 20% of Cape Verde's energy needs. The Africa Architecture Awards also featured the Ecowski Centre for Renewable Energy & Energy Efficiency located in Capo Verde. Not to be outdone, the African Development Bank has a budget of 20 million euros earmarked for for the Praia Technology Park which is expected to be operational in 2018. This in a bid by the government to create a “cyber island”. Cape Verde is already a landing point for the West African Cable System delivering high speed connections, and the expected connection with the South Atlantic Cable System, also in 2018, is set to create a platform for communication that aligns with Cape Verde’s stated objectives. Cape Verde is a member of the World Trade Organisation and a European Partnership Agreement was initialed in 2014. This summary of its first trade review provides an excellent synopsis of the economic, social and growth prospects of Cabo Verde. Last month, for example, Praia hosted the 4th World Forum on Local Economic Development (LED). To learn more about the forum, please visit this link. Intangible Cultural Heritage” in 2016. 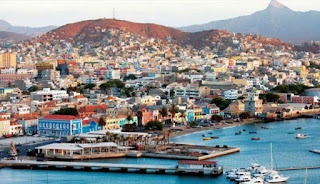 The IP filing statistics for Cabo Verde show little activity but it is open for business as the link and stats (above) show. Unfortunately there still appears to be no online presence for the IP office.